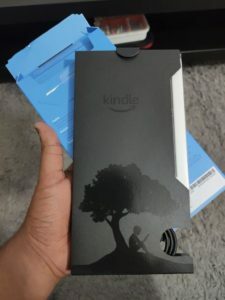 Kindle comes preinstalled with kindle books store which is one of the largest collection ebooks ( read 1 million here) and also thousand Arabic titles thanks to the support of Arabic, Hindi and other 40 languages, the menus and navigation will be in English, Spanish, German, French, Italian, Portuguese, Dutch, Japanese, Russian and Simplified Chinese. 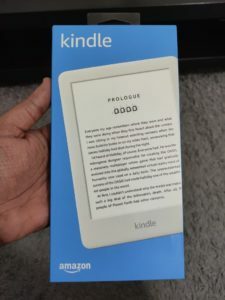 There is a bonus for Audiobook lovers, the new Kindle is equipped with Bluetooth functionality that can pair with any of your favorite Bluetooth headphones and a subscription with Audible store will have access to all the audiobooks. The 6-inch screen 167 ppi glare-free screen equipped with 4 LED light will get you going on all the light conditions bright sunny day or during the night time and the capacitative touch screen prevents all the accidental swipes. 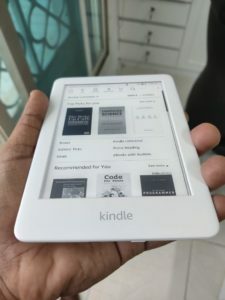 Reading an e-book on the Kindle is the closest you can get to actually reading a book with added features like choosing the fonts, font sizes, and text alignment The Kindle promises about a month of battery life on regular reading habits but if you are using Bluetooth for Audible books regularly the results may vary. 1.Vocabulary Reader: Look up for meanings of words from a pop-up dictionary as you read from an e-book. 2. Goodreads: A book recommending social service. 3. 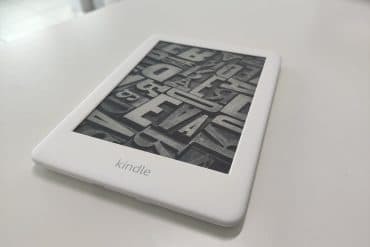 Kindle Free Time: All-in-one subscription that gives kids access to thousands of kid-friendly books and parental control parents can ensure kids won’t access inappropriate content or websites. 4.Whispersync: synchronize your last page read across all Kindle devices and app. 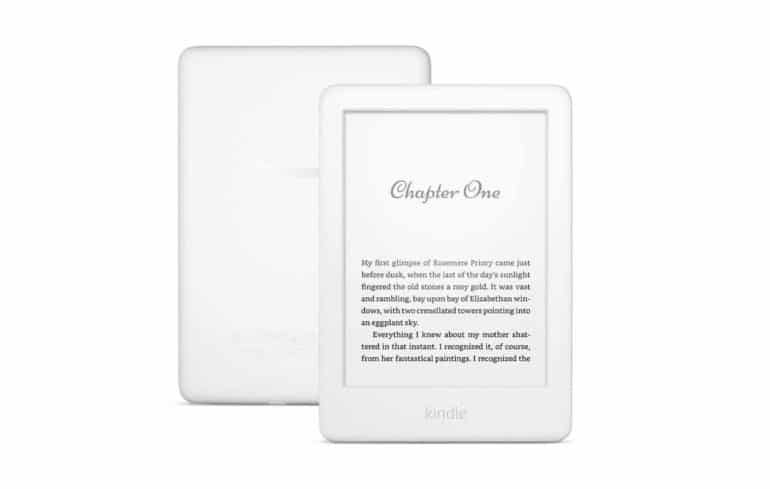 The Kindle will be available starting today on souq.com and will be priced at 359 AED.